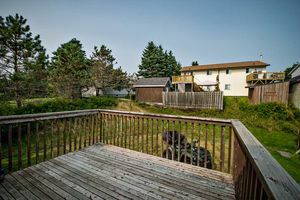 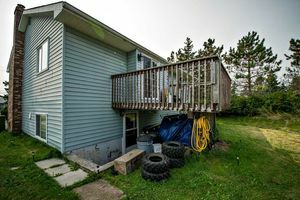 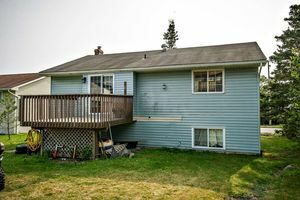 1592 Caldwell Road, Eastern Passage (MLS® 201823656): DUPLEX or a SINGLE DETACHED HOME Well-cared for over and under duplex features a new roof (Sept. 2018), an upgraded and freshly painted upper unit boasting a new single panel front door and large living room window, refinished kitchen and bathroom cabinetry, new counter tops, sinks, faucets, light fixtures, hardware, refrigerator and dishwasher. 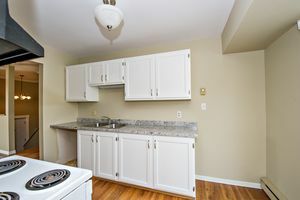 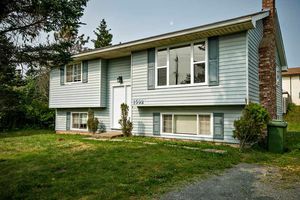 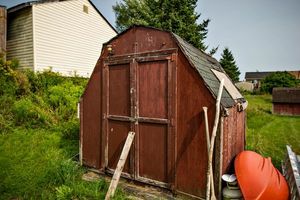 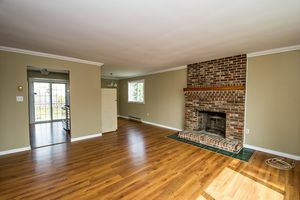 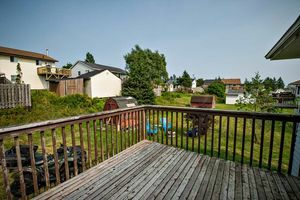 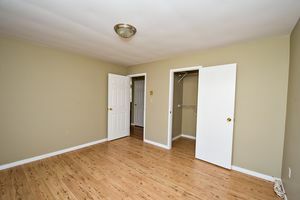 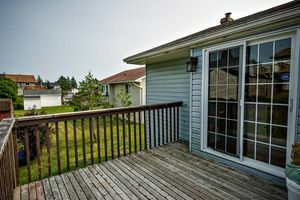 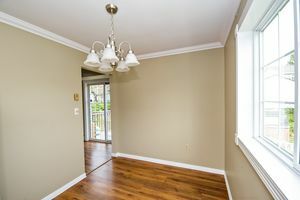 Upper unit has two spacious bedrooms, updated kitchen with patio doors leading to deck and huge backyard and large open concept dining/living room with a decorative fireplace for an electric insert. 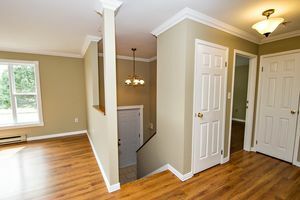 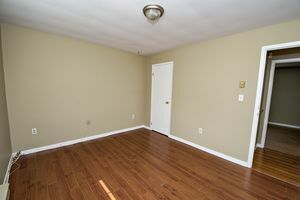 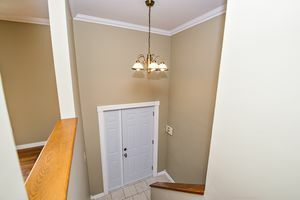 Unit also has access to a finished basement with laundry hook ups and lots of space. 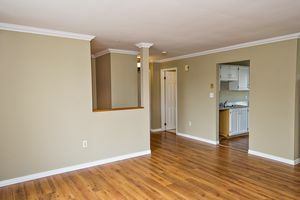 Great for use as a utility/storage/TV room. 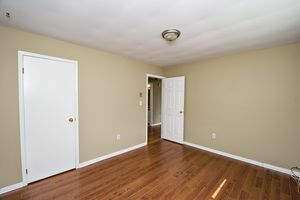 Lower level is a bright, spacious one bedroom flat with an independent entrance and easy access to backyard and driveway parking space. 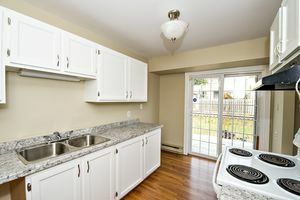 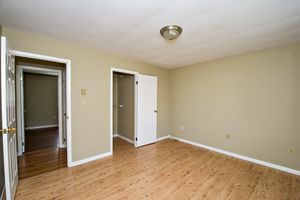 Unit has a large eat-in kitchen, living room and bathroom. 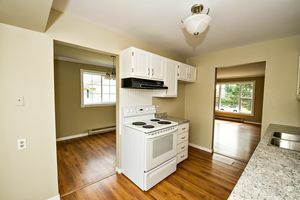 Both units are carpet free with laminate flooring throughout. 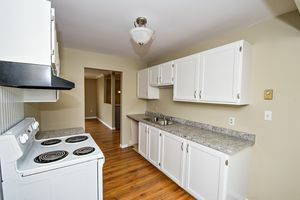 Property has separate electric meters and hot water tanks (replaced in 2017).